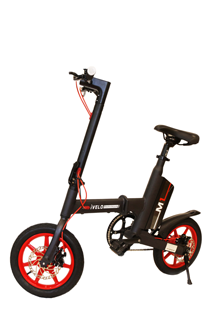 e-Bike is the comfortable and smart way of traveling. Purchase one from our kiosks The WalkingSingapore. 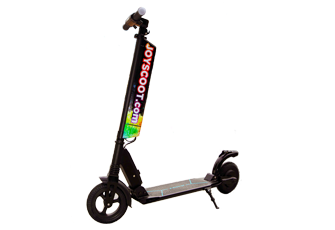 All our models have unique and modern design, ecologically clean and have great safety features and highest quality fittings to provide for you a safe and pleasant ride. NOTE: e-bikes are available for EXPORT ONLY. Currently we are processing necessary documents in LTA. Soon our e-bikes will be available for rent and sale. 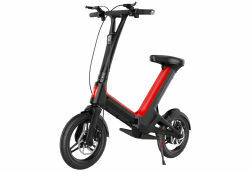 As of now our e-bikes are FOR EXPORT ONLY. 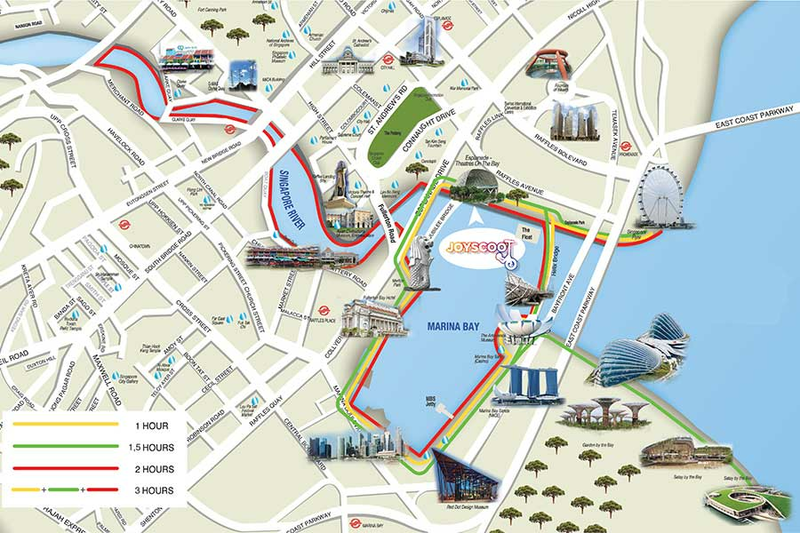 Where is the best place to ride e-bike in Singapore? Cycle in an organised and orderly manner, taking public safety as priority at all times. 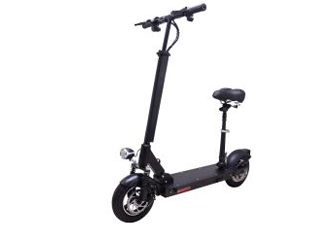 Electric scooters/bikes are not allowed on public roads. 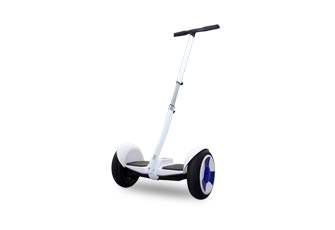 Electric scooters/bikes must be equipped with lights and to have them switched ON during hours of darkness. "RECOMMENDATIONS ON RULES AND CODE OF CONDUCT FOR CYCLING AND THE USE OF PERSONAL MOBILITY DEVICES"